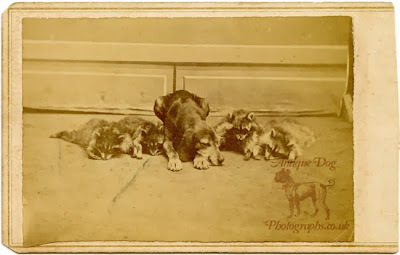 In this photograph, dating to the early 1860's by the style of the mount, we have a Black and Tan Coonhound with the results of the day's hunt - four Raccoons. The dog was an easy subject for the photographer, so tired from his work he simply sleeps for the length of the photographic exposure. The Amercian Coonhound is thought to have descended from the Bloodhound and the now extinct English Talbot hound. Large-headed, broad-nosed and with typically pendulous ears, the massive Talbot Hounds were built for stamina and strength, rather than speed. Their coat was short, coarse and flat, preferred in pure white, but also commonly seen in piebald colourings. 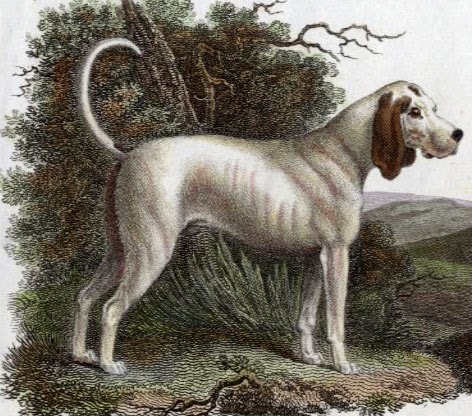 The Old English Talbot Hound, illustrated in Rees's Cyclopædia or, Universal Dictionary of the Arts and Sciences edited by Revd. 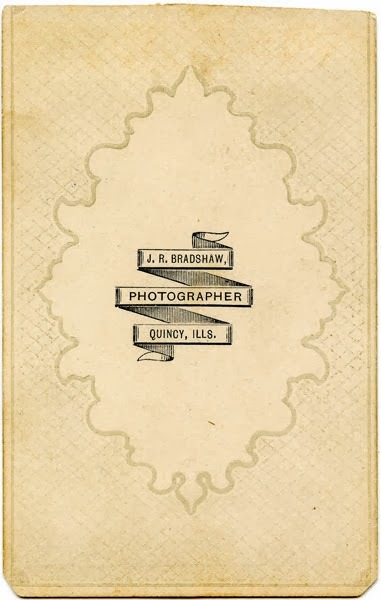 Abraham Rees. (1743-1825). Black and Tan was the first Coonhound to be considered a separate breed from the American Foxhound and was admitted to American Kennel Club Breed registry in 1945. 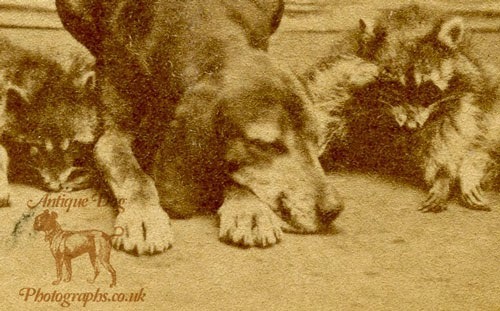 President George Washington is known to have owned four Black & Tan Coonhounds - Drunkard, Taster, Tipler & Tipsy. A determined, painstaking, honest hunter, the Black and Tan is noted for staying on track no matter how faint the scent and producing raccoon under the worst scenting conditions. With his musical voice and persistent attitude, the extremely cold-nosed Black and Tan is incredibly sure, on the trail.